Having opened a new store in London’s Spitalfields market, the Mallorcan footwear brand asked Disegno Works to draw a design crowd to the space. 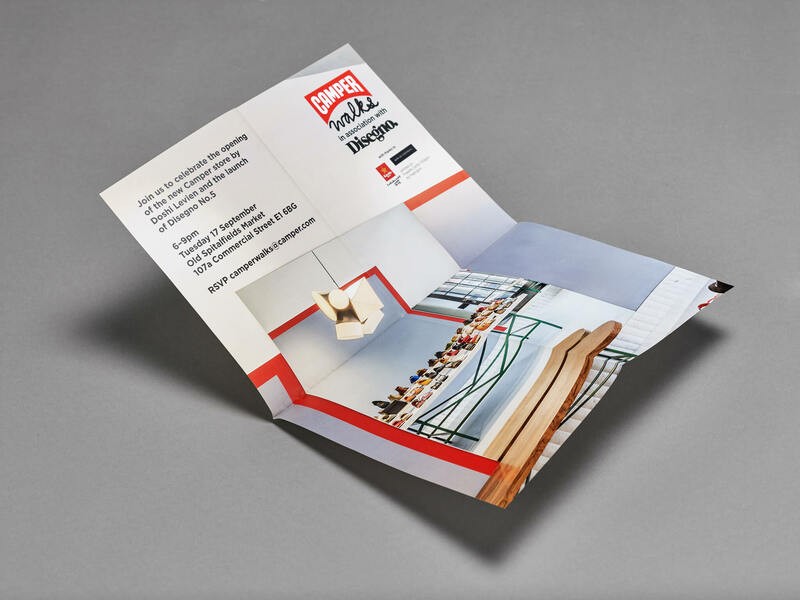 Keen to present Camper’s design credentials, as well as create a memorable event for the 2013 London Design Festival, we staged two public guided design tours of east London that finished in the new Camper space. 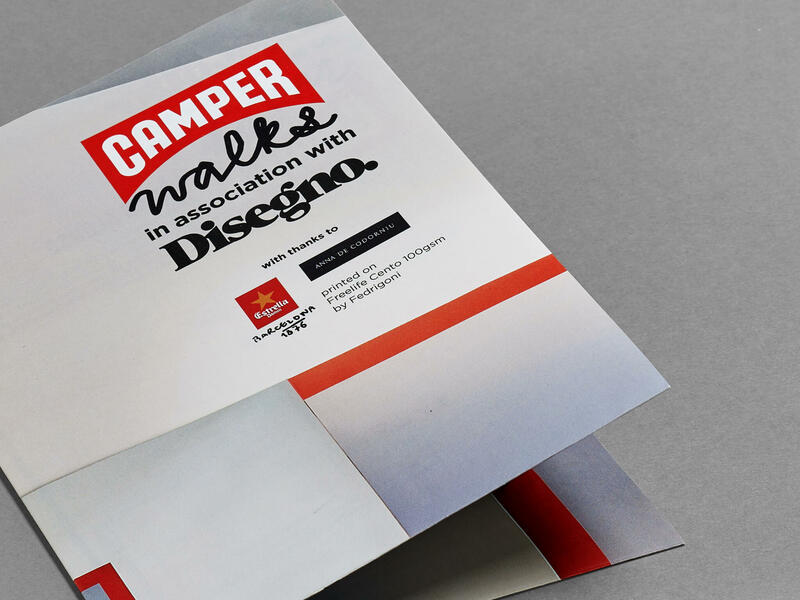 Leading guests to the studios of designers such as Tomás Alonso, ROLI and Felix de Pass, all of whom were chosen because of their alignment with the Camper brand, the walks offered a playful and informative route into the design world. 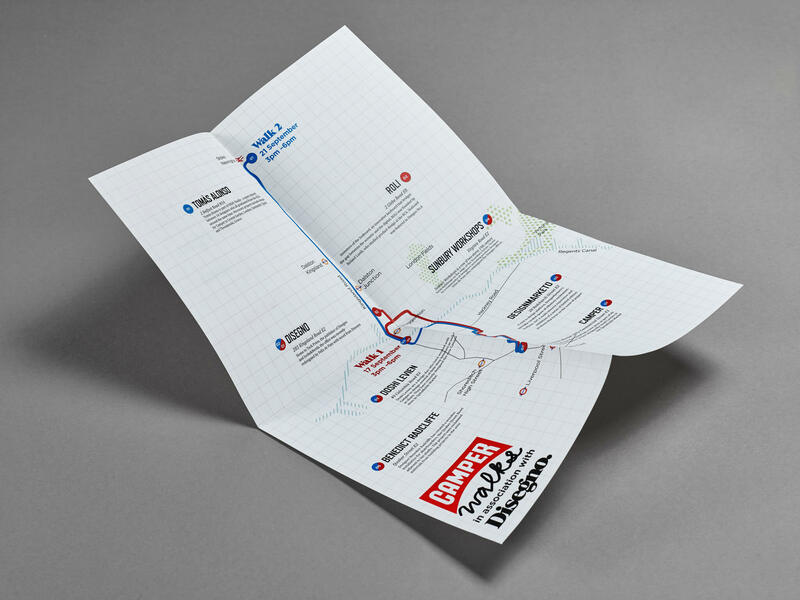 Disegno Works also produced a special map of east London, available in Camper stores throughout the city, that highlighted the walks’ featured designers as well as all of Camper’s London stores. The walks were filmed, with the resulting movie premiering on Disegnodaily.com.